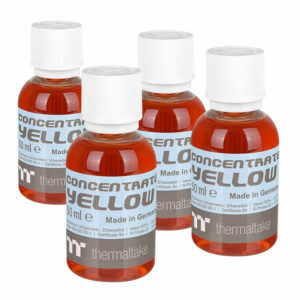 Designed for the C1000 Coolant Series (Opaque / Pure Clear), the TT Premium Concentrate Dyes are ideal for users looking to add not only color to their build, but be able to match custom colors one drop at a time. 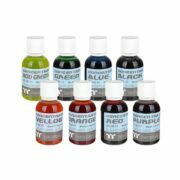 Includes (4) bottles of one color dye each, take on more color for your next liquid cooling project. Virtually odorless and non-flammable, these Premium Concentrate Dyes offer premium protection for copper, nickel, brass, and aluminum. 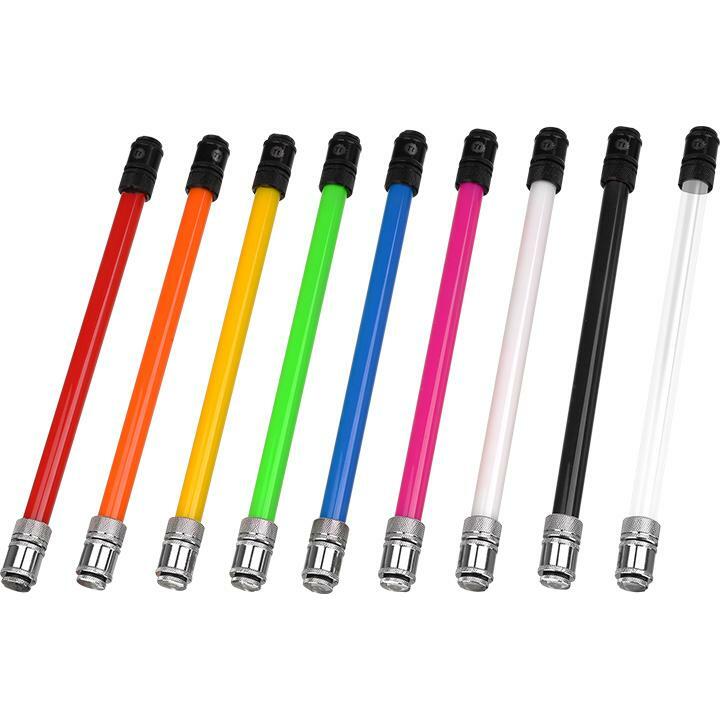 Launching with eight vivid colors to choose from (blue, red, green, acid green, orange, yellow, purple and black), the TT Premium Concentrate Dyes make an easy choice for users to design their own custom color to fit your needs for next-gen PC liquid cooling. 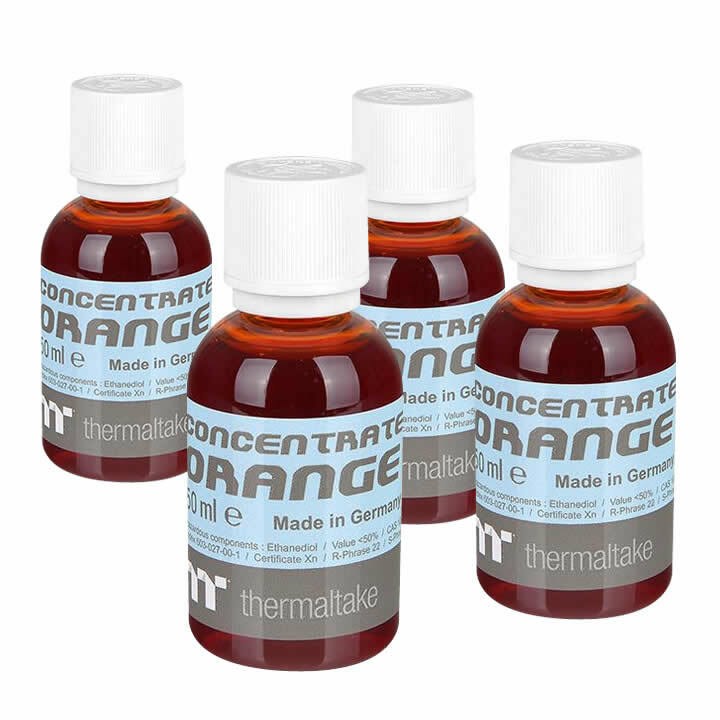 The standard recommendation is to use a mix of 50ml TT Premium Concentrate and 950ml Thermaltake C1000 Opaque Coolant White/C1000 Pure Clear Coolant. 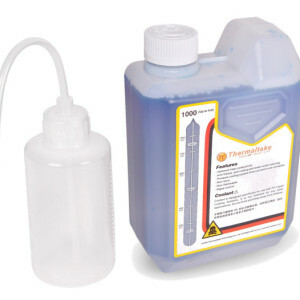 Being non-flammable, TT Premium Concentrate Series is a ready-to-mix cooling solution with at least 2 years shelf life in airtight containers, providing great while preventing the entire cooling system – copper, brass, nickel, and aluminum – from corrosion. 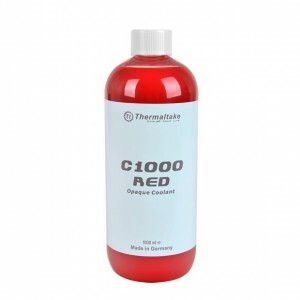 It is strongly recommended to use market proven pre-mix coolant, such as Thermaltake Coolant 1000. 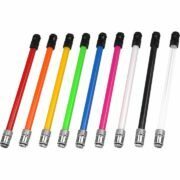 It offers great performance while preventing the entire cooling system “copper, brass, nickel, aluminum, and steel” from corrosion.